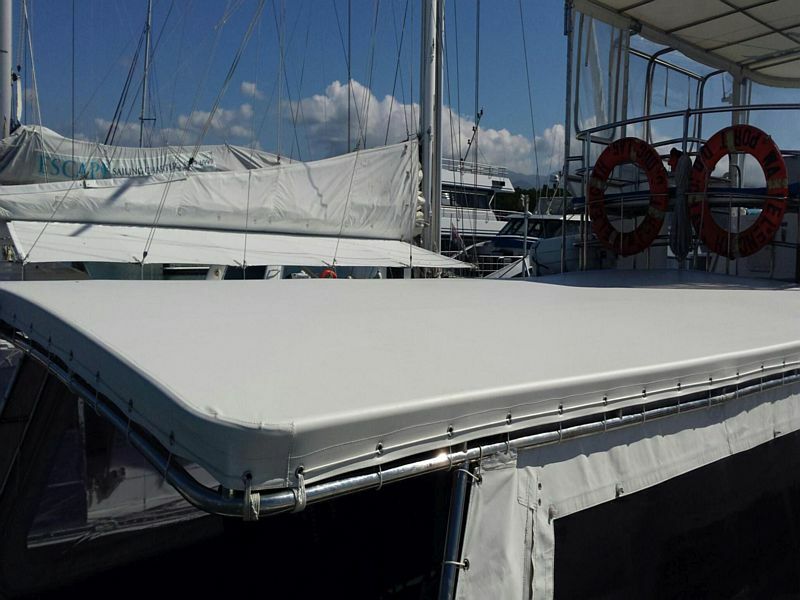 Exposure to saltwater and Ultra Violet Radiation (UVR) is inevitable for any marine fabric which is why performance and longevity is essential. 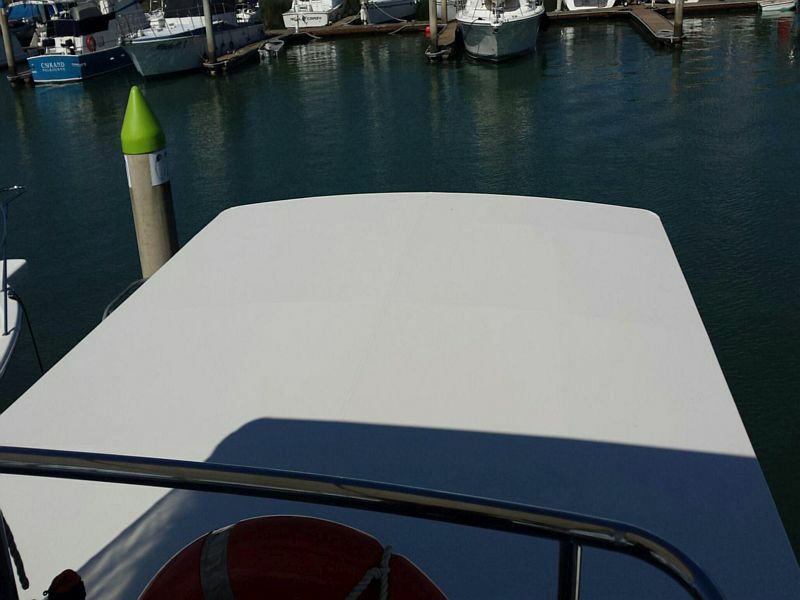 Riviera Marine Fabric®, from the renowned Herculite range, is an ideal marine fabric for the harsh Australian environment. 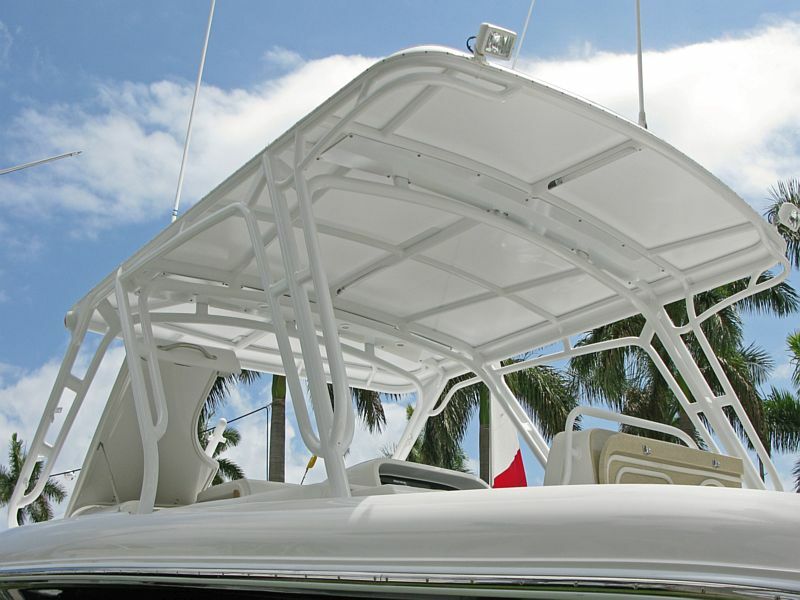 Riviera is lightweight and sturdy formulated vinyl composite that is aesthetically pleasing which makes it suitable for numerous boating applications including cockpit covers, bimini tops, boat covers and fly-bridge enclosures. Riviera is engineered with core stabilised technology that provides just the right amount of stretch for a smooth and wrinkle-free fabrication, providing quality on all fronts.  Riviera fabric is engineered to resist oil, chemicals and mildew. This helps reduce maintenance time, allowing more time to be spent on the water.